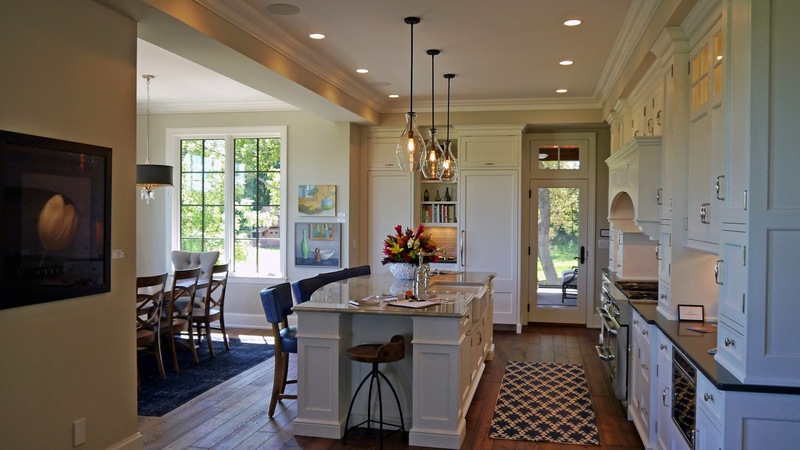 Ron Brenner Architects has been working on a new Arts and Crafts inspired Lake Home. Here is a sneak preview. 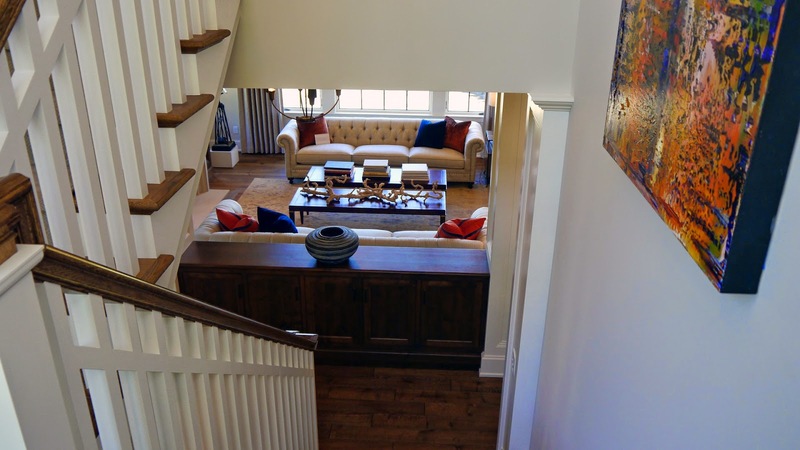 The Main Floor features a 12 foot high Great Room, open and connected kitchen and dining spaces and Guest Suite. The four primary bedrooms including Master Suited are housed on the Second Level. Ron Brenner Architects has been working on a new Lake Home Design for a Twin Cities area client. Check out the video below for a sneak preview. The design features a main floor master suite with open / connected living spaces taking advantage of it's lake side setting. 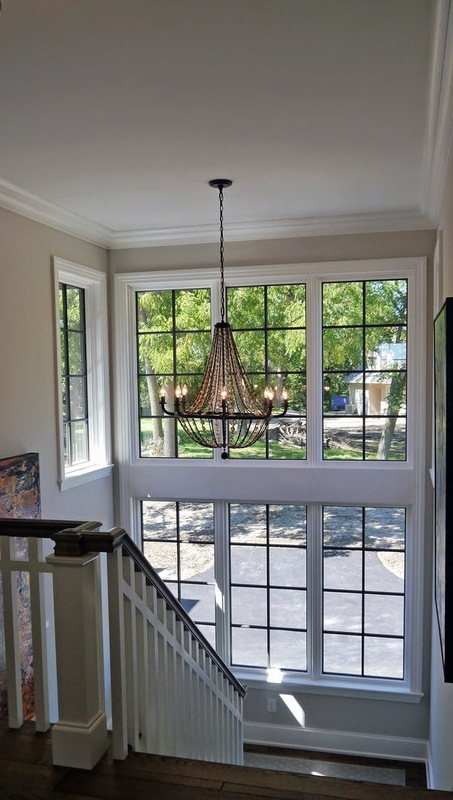 Twin Gables connected by an eyebrow roof and window wall create an exciting entry and lake side image. Entry Image - We conceived of a bosque of trees to delineate public entry from the private garage zone. 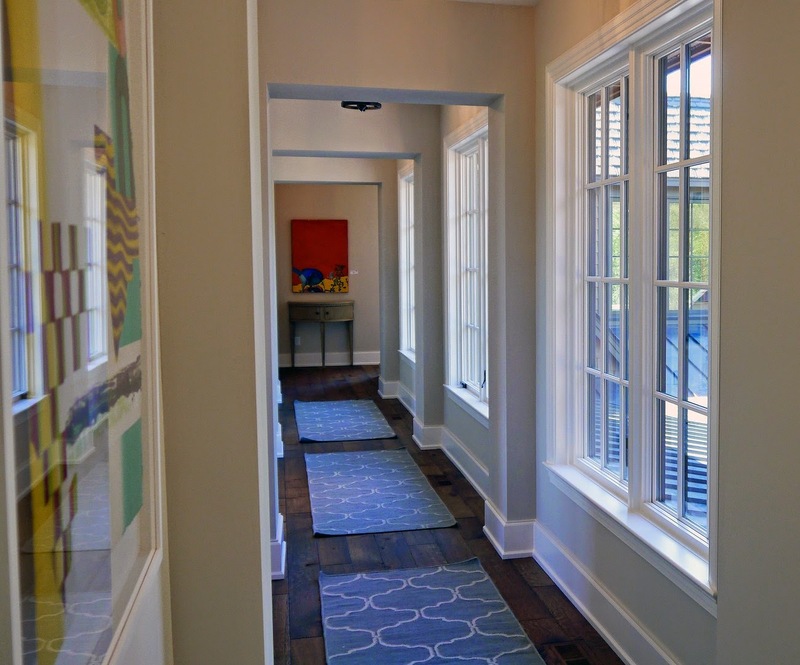 The wrapping front porch provides space to wait for oncoming guests. Front Elevation Image - The garage is treated like a connected barn; right down to the red siding. The elevation demonstrates the great attention we pay to scale and proportion on all of our designs. Over at Ron Brenner Architects we are proud to announce that we currently have a home on tour during the fall Parade of Homes. This is a one of a kind custom designed home exquisitely crafted by Hendel Homes and supremely decorated by Martha O'Hara Interiors. If you are in the twin cities area during the month of September (through September 28th) you should check it out. Parade #309 - the home is located at 2309 Willow Drive in Orono, MN and can be toured Thursdays through Sundays from noon till 6 pm. 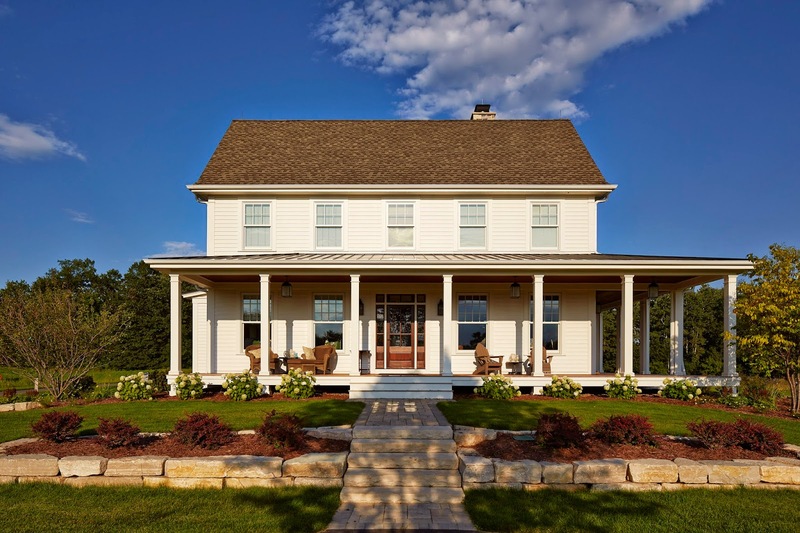 We have just received some new exterior photos of a Greek Revival Farmhouse designed by Ron Brenner Architects. 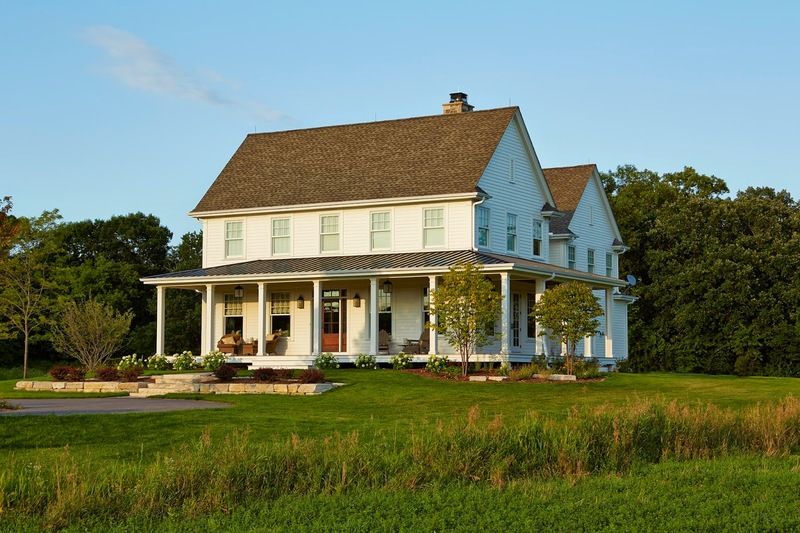 The Lake Elmo, MN home was exquisitely constructed by Hendel Homes in 2013 - and we are very proud of how it turned out. Check out these shots. Ron Brenner Architects is working on design of a New Model Home for Minnesota Builder Custom One Homes. 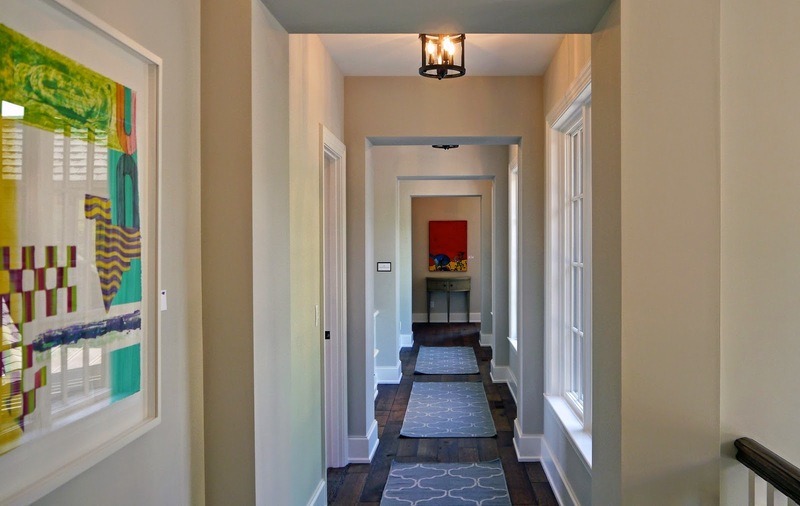 The Model will be constructed at their Autumn Ridge Development in Woodbury, Minnesota. 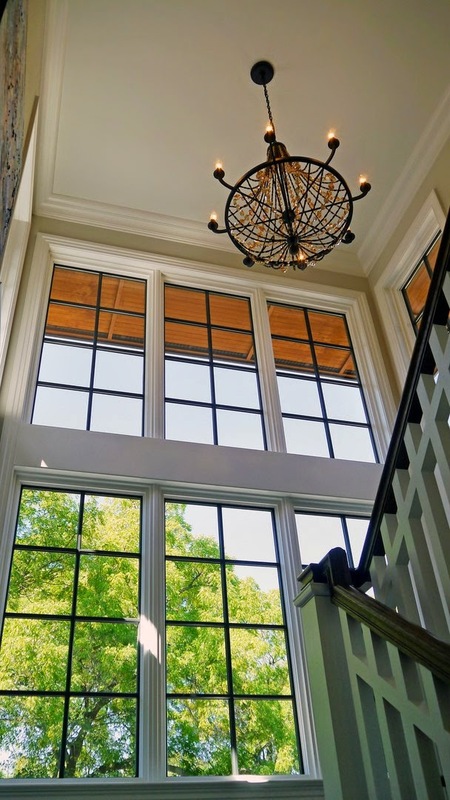 The building exterior is a modern interpretation of an arts and crafts home utilizing a blend of cedar shingles, clapboard and vertical board siding with stone pillars and accents. 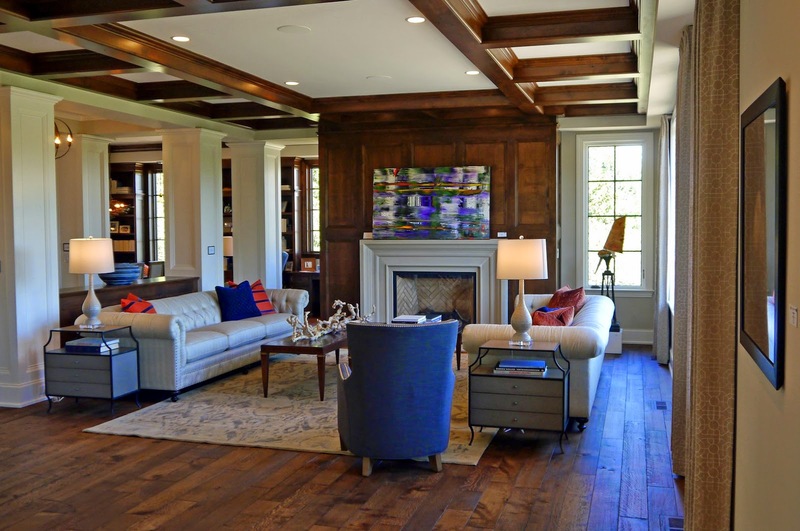 The 4 bedroom, 3500 square foot home features a Vaulted Living Room within its open floor plan.